We are offering a FREE MOT with every Full 67-point Service from £130 inclusive of VAT. Baldwins Lane Garage has been servicing cars for over 45 years. Our state-of-the-art equipment includes four service ramps, one of which caters for larger cars and vans. We only use original equipment (OE) and/or original quality parts and oils specified for your vehicle. We highly recommend Forte Additives are used on all services and offer these at COST PRICE to maintain the engine efficiency and fuel economy of your vehicle. Petrol engines include gas treatment. Diesel engines include diesel conditioner. We also recommend Forte Engine Flush on every service. Why pay around £100 per hour in labour charges when Baldwins Lane Garage can do the same work at up to 50% discount? New vehicles do not need to be serviced by main dealers. We use original equipment parts to maintain the validity of the warranty and vehicles are serviced to the specification laid down by the manufacturer. We also provide brake fluid tests and will advise you when this needs replacing. However you will be contacted prior to this for authority. 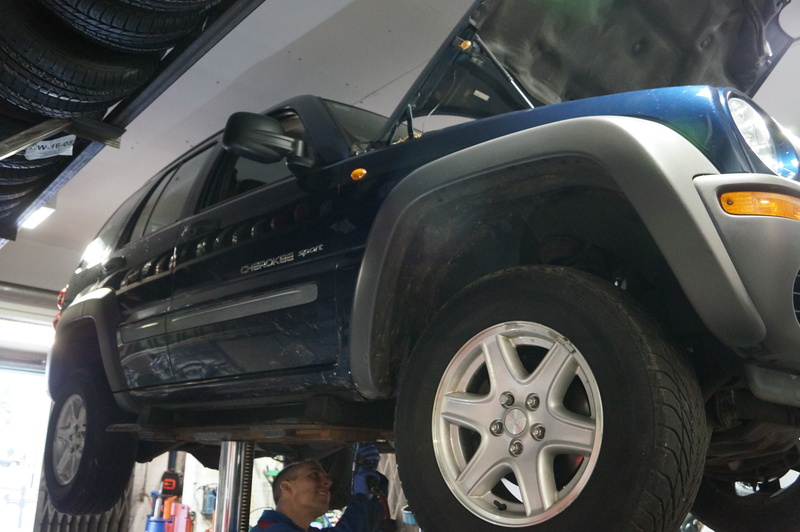 If you are booking a Manufacturers Full Service we will include a same-day FREE MOT. 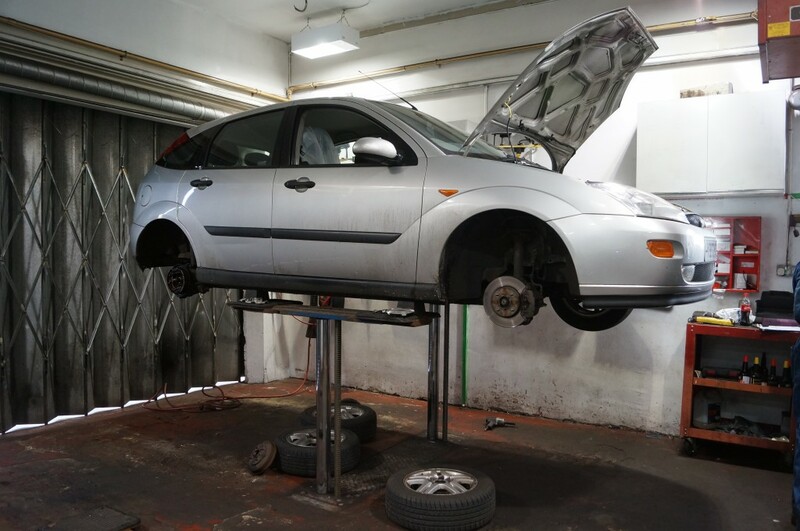 A Manufacturers Interim Service can include a same-day MOT at a discount. Contact us with your vehicle registration number, mileage and any known history and we will call you back with an estimate. The guide price for our Interim 35-point 6 month Service is from £86 inclusive of VAT, with the option of a same-day MOT at a discount. For a Full Annual 67-point Service including a same-day FREE MOT (and inclusive of VAT) the guide price is from £130 up to 999cc, £145 up to 1999cc, £180 up to 2599cc and £230 from 2600cc. Note: Synthetic and low-ash oils will incur an extra charge of £1.50 per litre used. 4×4, large vans + higher performance vehicles (GTI, AMG e.g. BMW, Mercedes) will incur a surcharge of .7 labour . Plugs, air and pollen filters are often not required every Service. However, they are checked and if required will incur an extra charge. In which case we will contact you for authority. Forte engine flush and fuel additive petrol engines will add £15.36.